Combination between a Tri Pacer & Colt. 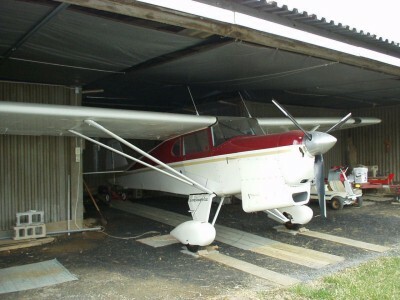 Built from salvaged PA-22. 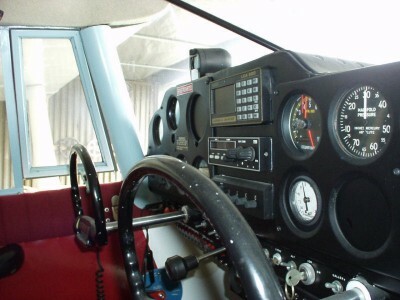 Must follow plans and use auto engine to comply with homebuilt rules.